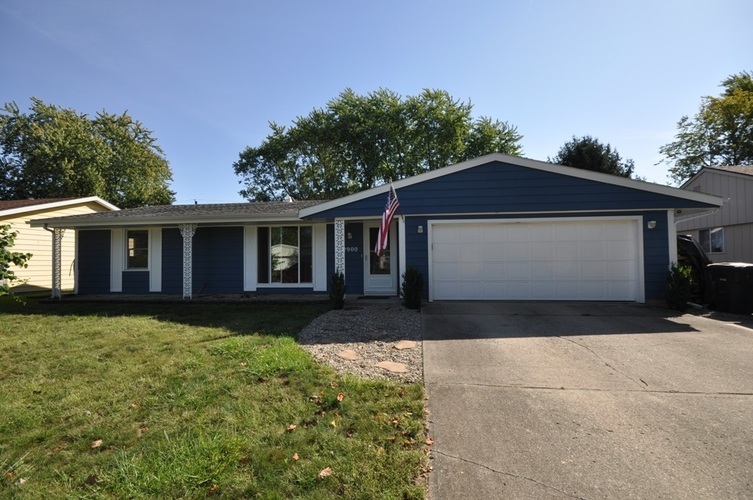 Here is your chance to own a wonderful home in a great location in Muncie! Lots of time and care have been put into maintaining and updating throughout and it is evident when you notice the completely new and open kitchen with custom cabinetry and waterproof vinyl plank flooring that leads to the dining and/or second living area. There is a Lopi wood stove which not only looks great but provides an awesome heat source and lower heating bills as we approach the fall and winter months! Another great feature you'll notice are the six tubular skylights throughout the home which capture daylight and efficiently illuminate the indoor spaces. A remodeled bathroom, custom bookshelves and cabinetry, replacement windows, and a fenced-in back yard complete with playset and garden shed really make this one stand out even more! And don't forget about the location - central to shopping and entertainment all while providing a great neighborhood to enjoy evening walks or to let the kids ride their bikes. Call for your private showing today! Directions:McGalliard Rd. to Wintson Dr. Right on Richmond, home on left.